Showing 1 - 15 of 19 articles tagged "Norm Macdonald"
Did Hannah Gadsby "subtweet" Michael Che during the Emmys? 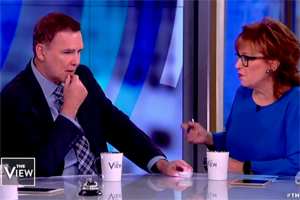 The Break with Michelle Wolf and Norm Macdonald Has a Show only have the Netflix connection in common. 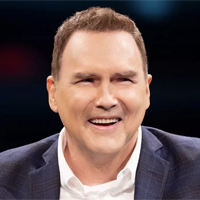 Norm Macdonald is an acquired taste. Norm Macdonald got the "Celebrity Jeopardy!" idea from an SCTV game show sketch written by Eugene Levy.